Welcome to the Kingdom of the Puppets! 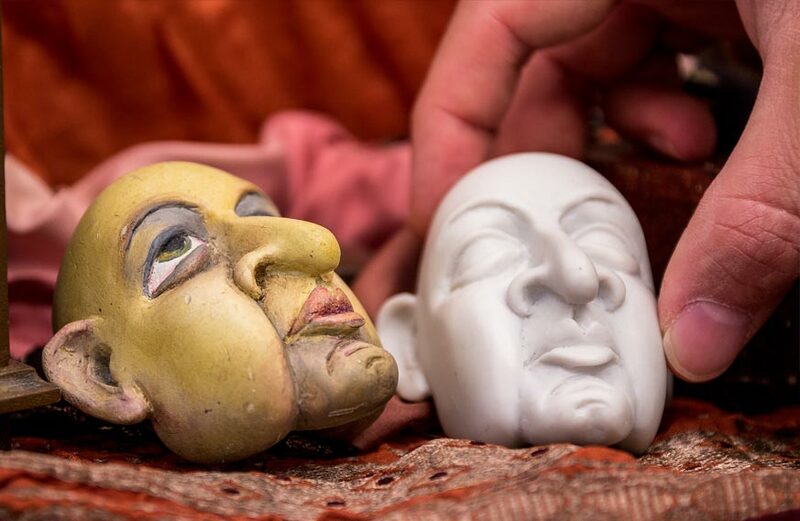 Learn all about us and the Puppet Museum in Prague. 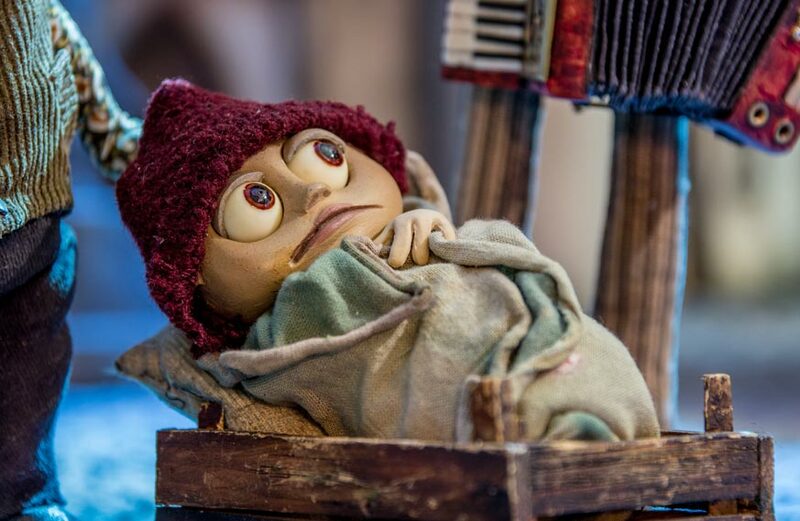 A permanent exhibition of Czech-Finnish puppet animations which include film decorations, animation puppets and props. Hours of operation: Wednesday to Sunday from 13.00 until 18.00 or by appointment. 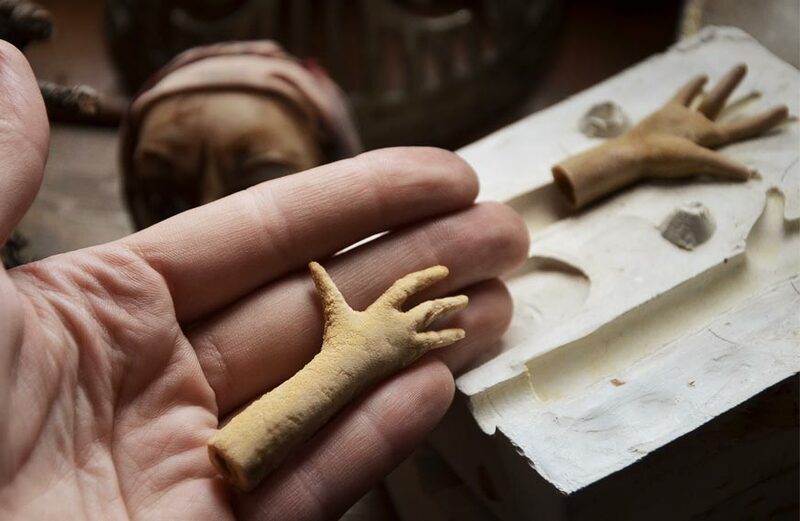 Please check the Upcoming Events and all the activities and workshops related with the Prague Puppet Museum. 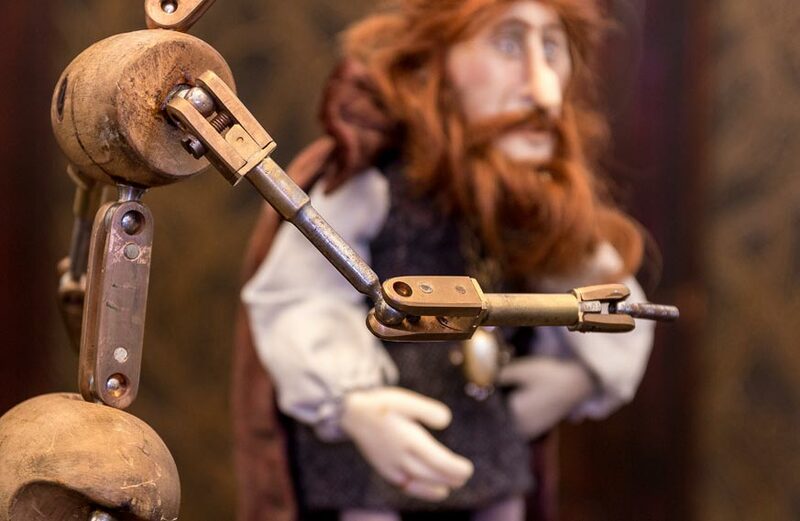 Take a look to the museum pieces, the puppet animation filming process, and our selected features from Film Co-operative Camera Cagliostro. from June 2016 we will open our permanent collections again in a beautiful Baroque space in Mikulandska street, Prague 1, but for capacity reasons we will be open in request only. The maximum number of visitors per group is 15. We also arrange special evenings with Moravian wine tasting and with farmer´s cheeses and other local specialities - with archive screenings of classic Czech and European puppet films.